Wow, I remember Dan. Such a tragedy. 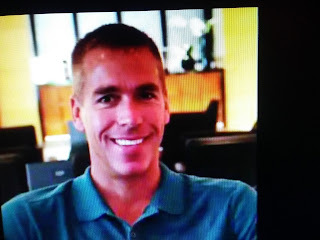 NY Post reports Dan Fegan, at one time an NBA agent for several high-profile players, was killed in an automobile accident in Colorado on Sunday morning, the Denver Post reported. The 56-year-old was driving an SUV when he was hit by a bus on a highway near Aspen, according to the report. There were two others in the SUV, a 29-year-old woman from California and Fegan’s 5-year-old son, who both were airlifted to a Denver hospital with serious injuries, the report stated. Those on the bus — the driver and one passenger — were not injured.